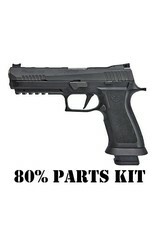 Includes: Complete Slide w/ Sights, Barrel, Recoil Spring, All FCU Parts, Grip Module, Manual, Sig Carry Case. No magazines are included. The FCU is NOT included, this is not a serialized firearm and will ship directly to you. 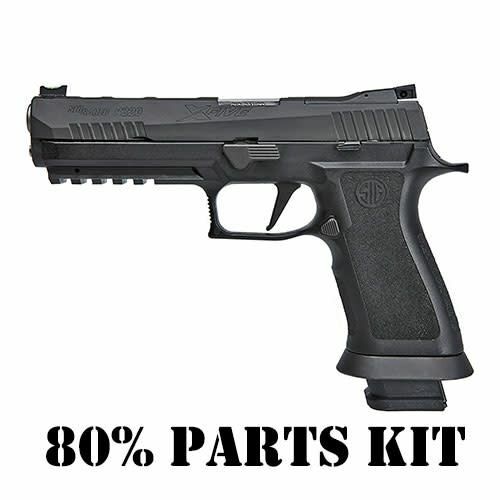 You are purchasing the parts only, 80% FCU and JIG are NOT included.